Pateshwar Hills are located 13 kilometers south east from Satara City and are illustrious for the shrines of Lord Shiva and fantastic rock caverns. It is estimated that there are around 1000 Shiv Lings with complex designs. The most talked about tourist location is the Shiva Temple built around 16th century. Though the temple is not in its finest state it still upholds an alluring appeal and appears to be as sturdy as it was hundreds of years back. The caves which are a few meters away from this shrine are said to be profound and contain temples of their own. These temples in the grottos shelter a variety of Shiv Lings. 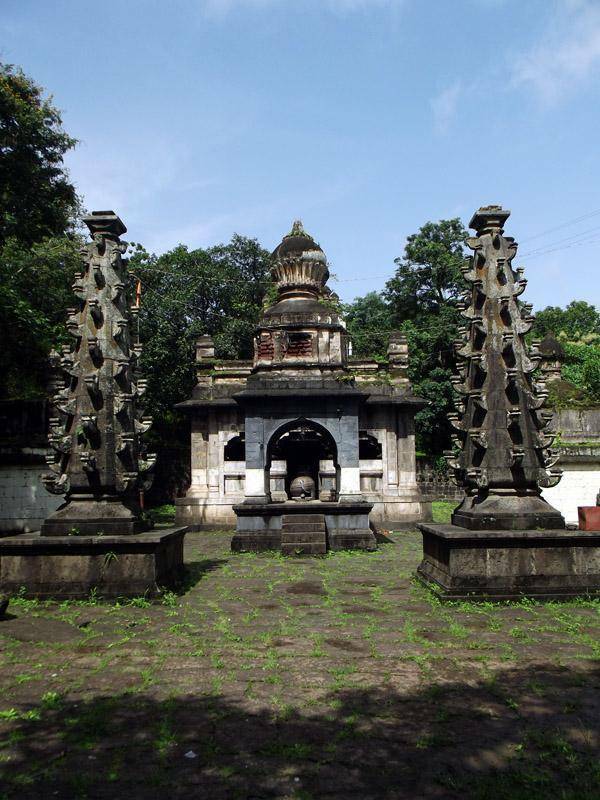 Ekmukhdhari, Harihar, Yantra and Astadikpal are one the few significant Shiv Lings established in Pateshwar Hills. The hills also provide a sanctuary for an assortment of herbal plants.